Olxam » UGC NET » UGC NET Application – July 2016. Apply Online Now! 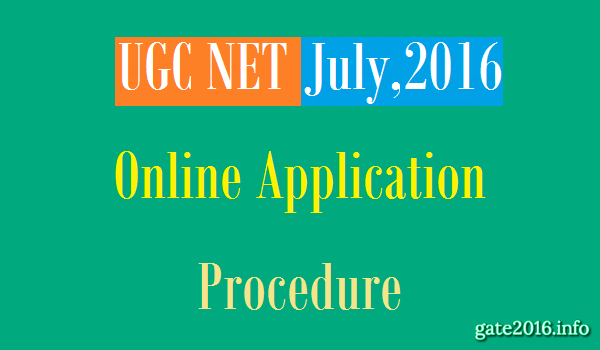 UGC NET Application – July 2016. Apply Online Now! UGN NET online application form submission will start from April 12, 2016 and last date of online application form submission is May 12, 2016. Date of examination for July 2016 UGC NET would be July 10, 2016. An online interface will be provided by UGC NET for the candidates to fill UGC NET application from. (2) Before applying Online, the candidates must possess the scanned images as below : (1) Passport size photograph & (2) Signature. 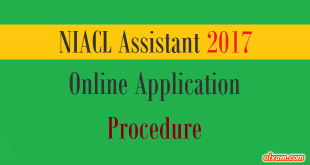 (3) After filling all the details for applying online for NET the candidates have to select the option of payment of examination fee either by credit/debit card or through e-challan generated during the online filling of the application form. (4) The candidates are required to bring a photo identity card along with their printout of online admission card on the day of examination. 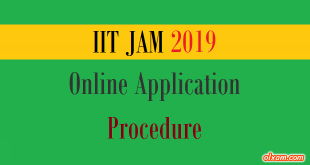 IIT JAM 2020 Application. Apply Online Now! 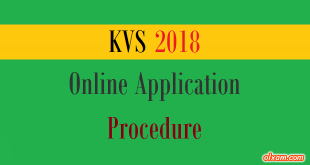 KVS 2018 Application. Apply Online Now! 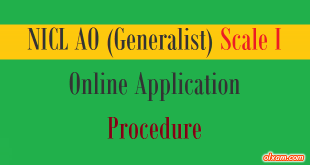 NICL AO (Generalist) 2017 Application. Apply Online Now!